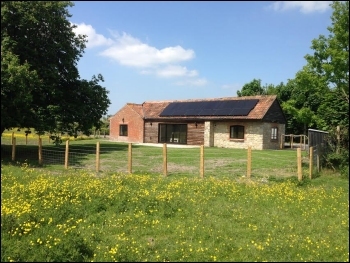 Phippins Farm is a 17th Century, non working, farm situated near the small village of East Huntspill on the edge of the Somerset Levels and near Burnham-on-Sea. 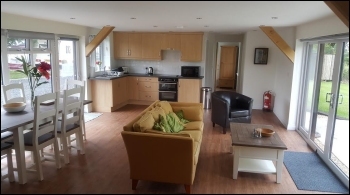 Our holiday cottage and caravan site is adults only, and offers a quiet and peaceful base for touring Somerset and the West Country. The orchard site lies behind the farm house on the south bank of the River Brue and is level and well drained. The village stores and public houses are within easy walking or cycling distance via the country roads or footpaths. 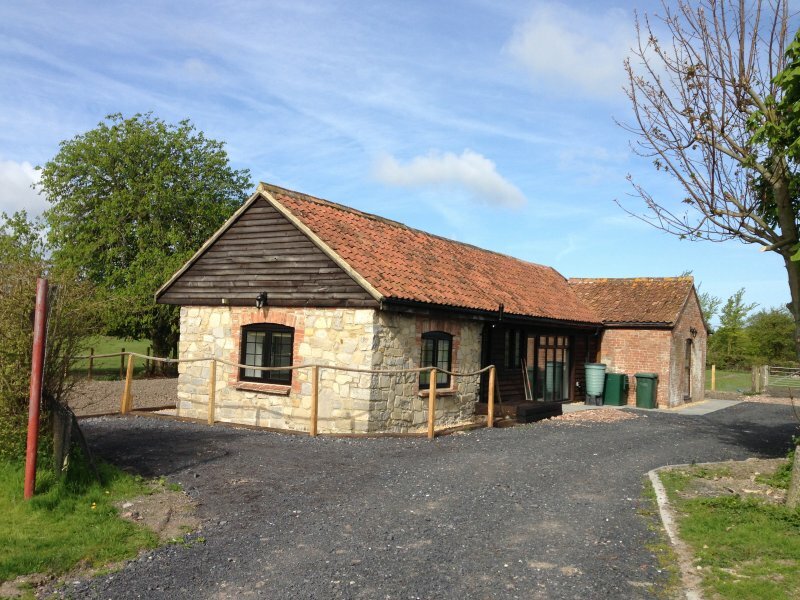 Our Holiday Cottage at Phippins Farm is within easy reach of the M5 motorway and A38 Bristol Road. 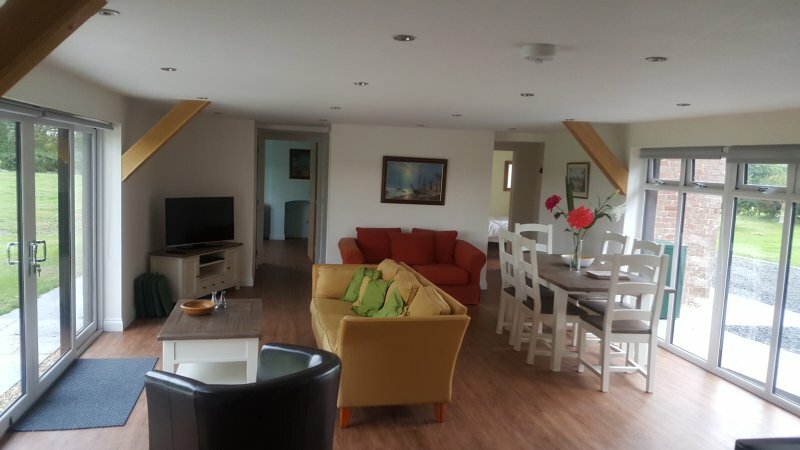 It is situated in an ideal location for day trips to a number of nearby popular sites including the beach at Burnham-on-Sea, Brean Down, the seaside town of Weston-Super-Mare, Wookey Hole, and Cheddar Gorge and Caves. 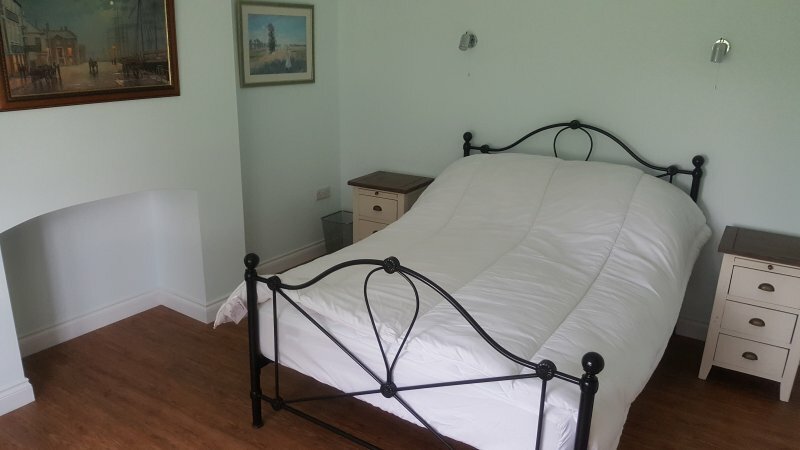 The Cottage is set in the peaceful countryside with open views over fields. 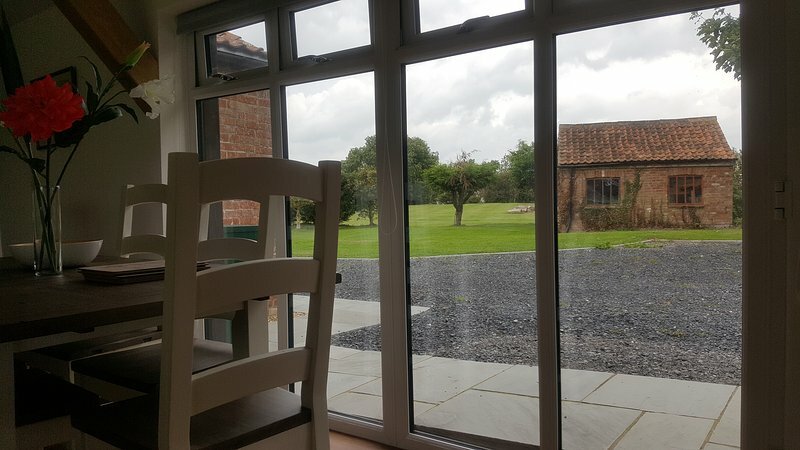 With a large spacious living-kitchen-dining-lounge area, this barn conversion has a wonderful relaxing feel and you will find it is a an idyllic retreat. The facilities are all a high standard with a smart TV and blu-ray player, and oven and microwave in the kitchen. 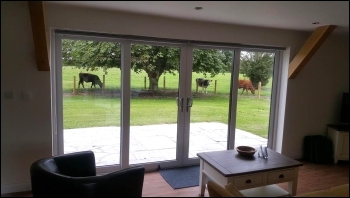 The cottage has a private south facing patio with garden furniture set; a great place to unwind at the end of a day or enjoy the views. There is plenty of space for up to 6 guests (please note all guests must be adults, over 18). 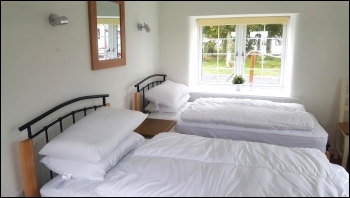 The cottage has 3 double bedrooms, all beautifully decorated and there are two shower w/c rooms adjoining the bedrooms. 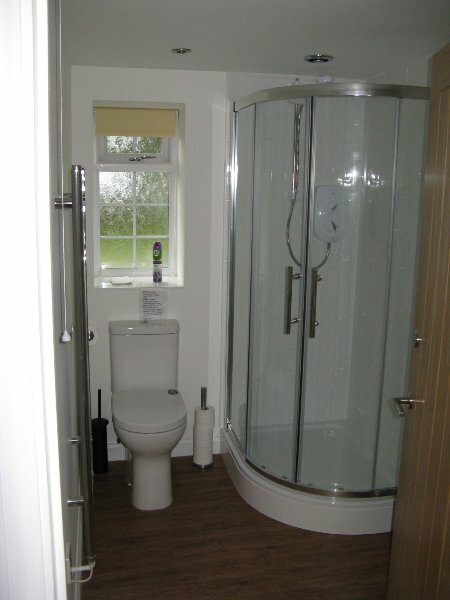 The accommodation is all on one level so it also would be suitable for anyone with mobility problems. There is underfloor heating to all rooms. With seven miles of golden sands stretching between the resorts of Burnham-On-Sea and Brean, this is one of the best regions of Britain for taking beach holidays. It’s perfect for walking, playing on the beach, flying kites, picnics and splashing about in the sea. There are many easy cycling routes and lovely walks over flat terrain. Call Tim on 07802 786560 to book your stay today or book online with TripAdvisor. Please note there is a minimum stay of 3 nights. No pets or smoking. Plenty of car parking space. Adults only. River fishing included.